You are here: Home / Campaigns / Johnson’s Baby is Newly Formulated! Johnson’s Baby is Newly Formulated! Note: This post is sponsored by The Motherhood and Johnson’s. All opinions are my own. I have always loved the smell of Johnson’s baby shampoo. There was a lot of media attention a while back about Johnson’s, because they had ingredients in their products that people were not happy about. As moms, we want the best for our babies and I know I try to do the best for my baby by what I put on or against her skin. I also make all her food and if I can’t, I buy all natural or organic pre-made baby food. JOHNSON’S® Baby always listens to moms and although our products have always been safe, we took a stand and changed our formulas to give moms peace of mind. We are always committed to listen to moms, and although our products have always been safe, we took a stand and changed our formulas to give you peace of mind. We’ve met our 2013 Safety and Care Commitment to remove formaldehyde-releasing preservatives and reduce traces of 1,4 dioxane from all of our baby products, everywhere around the world. Additionally, for most of our new and improved baby products, we have removed parabens – ahead of our 2015 commitment as part of our promise to you. The new and improved products will continue to roll out onto retail shelves until we meet all of our commitments. For more information about our policies and timeline, visit safetyandcarecommitment.com. Our products and policies will always evolve to reflect the latest science, new regulations and – just as importantly – your views and concerns. I gave BabyQ a bath yesterday with the Baby Shampoo and Vapor Baby Bath. I couldn’t stop sniffing her head! Johnson’s is the ultimate baby scent to me. I love that Johnson’s is committed to listening to their customers and are striving to make changes to make people happy. This video concept was inspired by a Japanese legend that folding 1,000 origami cranes will result in a wish granted and a promise fulfilled, which is thought to be a big labor of love. Changing our products was our labor of love for moms and babies, but we used storks in our video because they represent the delivery of babies, and the hopes and promises of families. Do you use Johnson’s? If you stopped because of the ingredients that were in their products, will you give them another try? I always loved Johnson’s baby products when my boys were little. I was always very happy with them! What a cute little happy baby enjoying a bath! Love the way J&J products smell! Such an amazing company. Always there to make the early stages much easier. We used the products when my son was very little, but with all of our allergies we always ended up having to buy different products. I’m so glad that they are paying attention, it’s such a great move when a brand as big as Johnson’s does this! 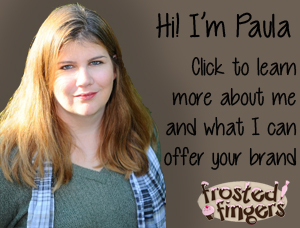 I’ve been hearing a lot about parabens and their side effects. It’s nasty. I’m glad Johnson’s has removed them from their products. I am happy to hear about the new products and new formula! It makes me happy when a big company like this realizes it’s impact on the family and works to make us happier with products we can feel safe using. Yes I did actually stop using their products when I heard all the negative stuff. I’m SO happy to hear they’re listening and improving their products. Thank you J&J! I love this video and their change. I used this line with all 3 of my kids, the smell sure takes me back!! She is seriously to cute Paula! I love the video. Good for Johnson’s for doing the best for kids. This is so great to hear. I love when companies take their customers’ concerns seriously. Adorable photos of baby! I love and trust this brand! I have stayed away from the Johnson’s brand for my 14 month old daughter because of the ingredients. I am really happy to hear that they had reformulated their products, and will definitely give them a try now! I love that they reformulated. I stopped using them when my first was a baby, but I will be stocking up on the good stuff for our pending arrival! Congrats on your pending arrival! 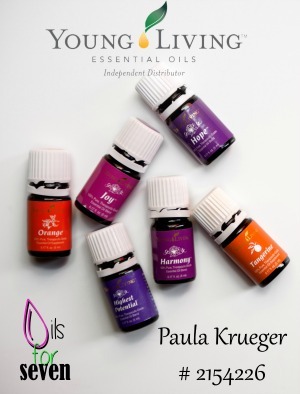 I am hearing so much about these products lately- I am glad they have made some changes! Oh my goodness! The face! So sweet! I have always loved the smell of a fresh out of the tub baby! So… cuddly! What a cute baby! Clearly they love bath time!! I’m glad Johnson’s took the harmful chemicals out of their baby products. It’s nice to know that a company listens to its consumers. Ha, ha, ha… your little one is so super-cute. I can’t tell you how happy I am to hear that they have changed their formula. Thanks for sharing. What cute pictures! 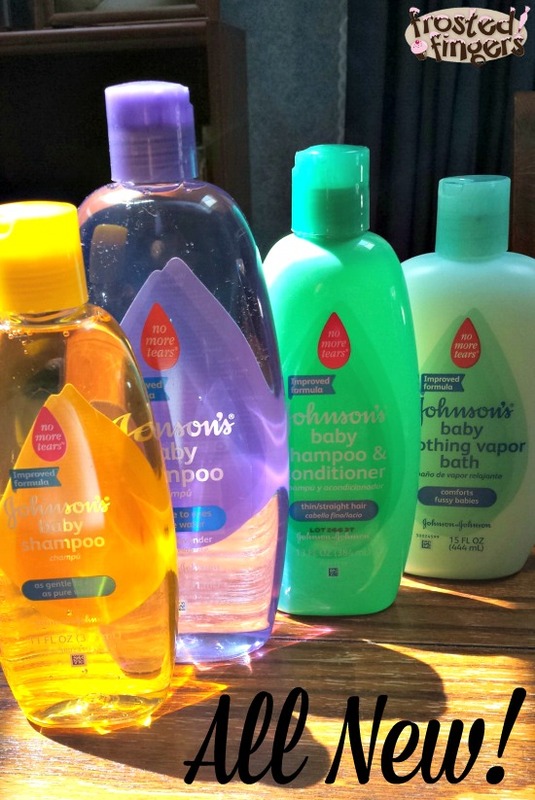 I have always been a fan of the Johnson & Johnson products and have used them for years. I love that Johnson’s listened to moms out there and reformulated their products. It’s nice to know there’s a company out there that listens to us. I am thrilled that they reformulated these products! I will be buying them again for my kids! I used it and love bathing my daughter with it. Johnson’s is a staple in our home. Their lavender lotion put all my kids right to sleep. I used them for my first and stopped using for my second. I would definitely give it a try! I love that JOHNSON’S Baby scent too. I can smell it right now in my mind. I’m so glad they removed the questionable ingredients. I used their products when my kids were little and loved the quality. Impressed they are making changes, not a lot of companies would do that. What a cutie! 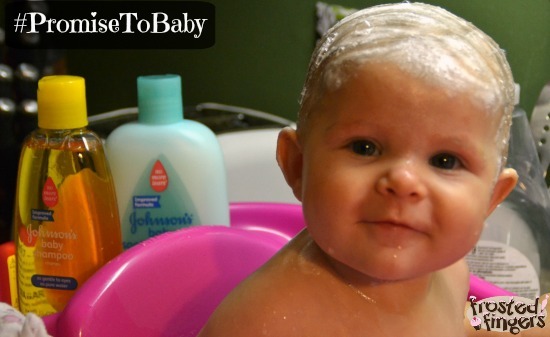 We love J&J Baby Shampoo! We’ve been using it for 10 years! 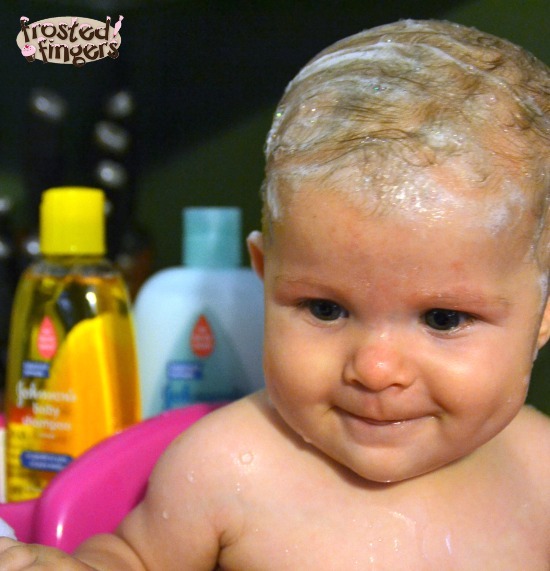 What an adorable bath picture of your little one! I love J&J baby products! I used Johnson’s on both of my boys when they were little and loved them then and still do now. Clean babies smell so good! I’m glad they have removed these ingredients and reformulated their products. Loved the video!